Claims by An Taisce that Roscommon County Council neglected its responsibilities for the protection of the environment in relation to a hotel project for the Doon area of Boyle were rejected this week by the County Manager. 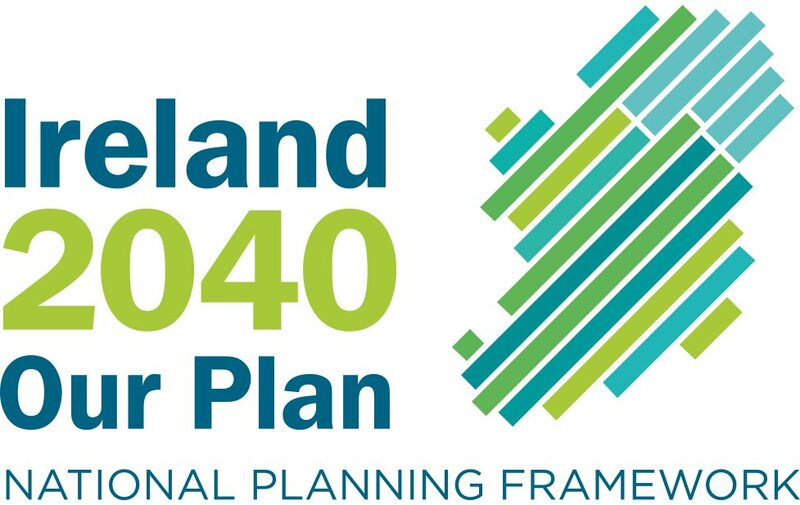 Mr John Tiernan told the Roscommon Herald that he stood over his decision to disagree with a recommendation from his own planning department that the hotel plans be refused planning permission. 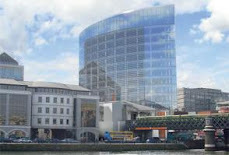 With controversy still ranging in Boyle over the decision of An Bord Pleanala to reject the project, and emotions in the town running high, Mr Tiernan stressed that on inspecting the site for the proposed hotel development near Lough Key, he felt that the hotel plans as put forward were “very appropriate”. He explained that he gave the go ahead for the development, despite concerns over visual impact and the potential impact to the ecology of the area. “I stand over my decision. An Bord Pleanala made a different decision. To say that I would have favoured the views of the developers blindly and that I would override the views of others is wrong,” Mr Tiernan stressed. “My decision is recorded on file and the reasons behind it are recorded on file and are freely available for inspection by the public. I do my job in an open and public manner,” he remarked. Mr Tiernan said that by law he had the responsibility to make planning decisions and that by overruling a planning recommendation he was exercising his function as manager to do so. “That is part of the legislation that the manager decides. It is something that I do everyday and in other areas as well, whether it is road works, water or planning. In order for me to do my job right, I accept a lot of recommendations but I weigh them up, and I decide, and therefore I also reject a number of decisions,” Mr Tiernan explained. “When I make my decision, if it is different to the final recommendation that has come to me from the technical planners I must put my reasons down on record for that, that is something that is not required of An Bord Pleanala but is something that I do willingly, as I stand over all of the decisions that I make,” he stressed.